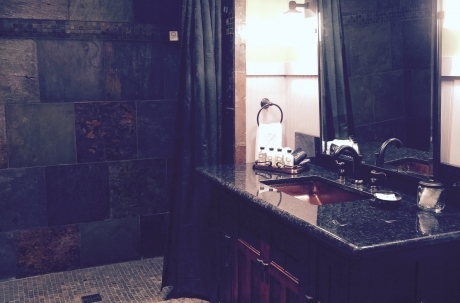 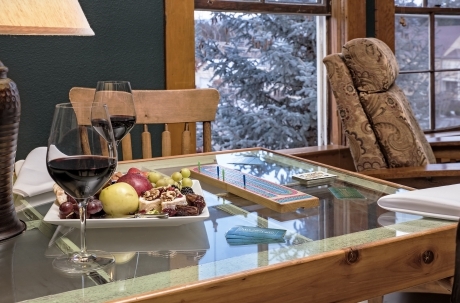 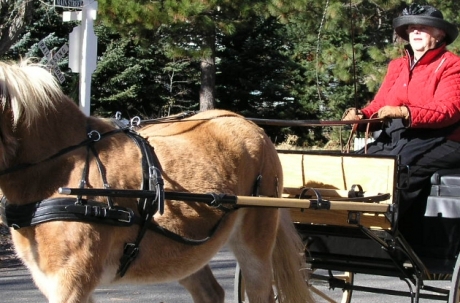 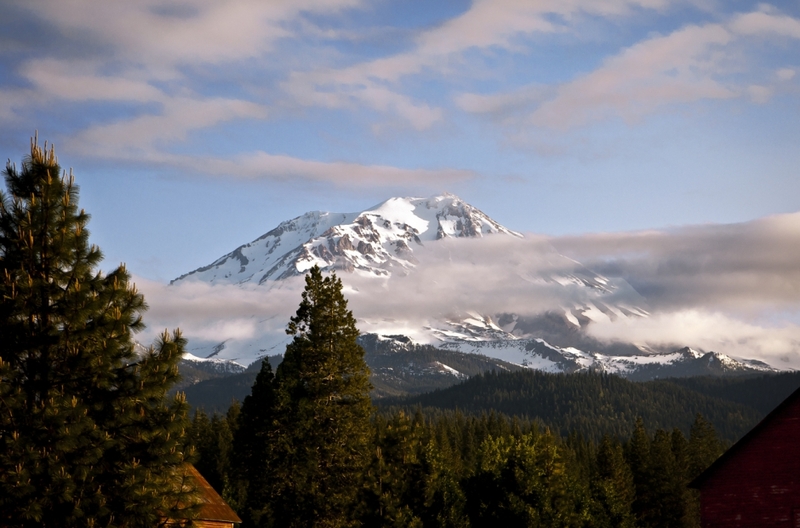 Escape to Mount Shasta and enjoy historic hospitality, luxury lodging and fine dining. 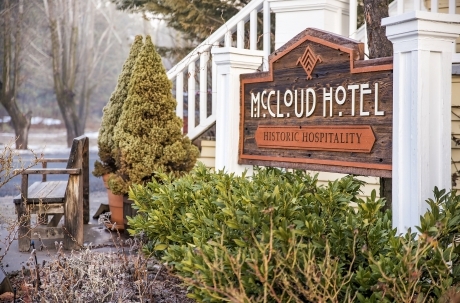 The McCloud Hotel is In the heart of historic McCloud, located right on Main Street. 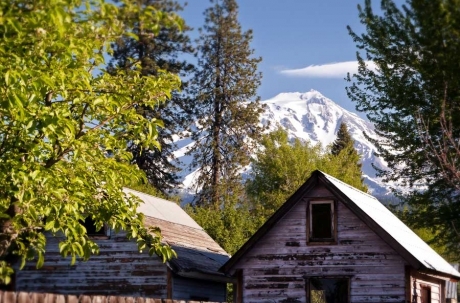 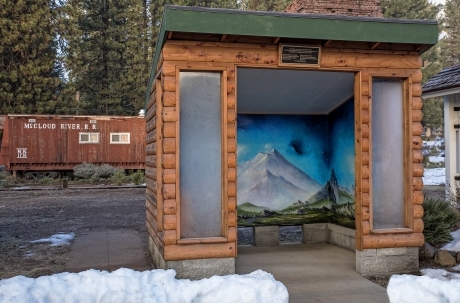 The town sits on the southern slope of majestic Mount Shasta. 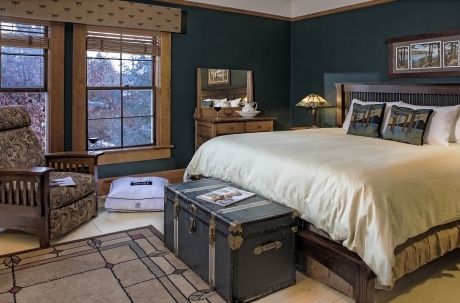 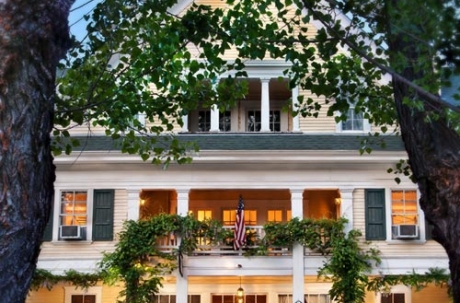 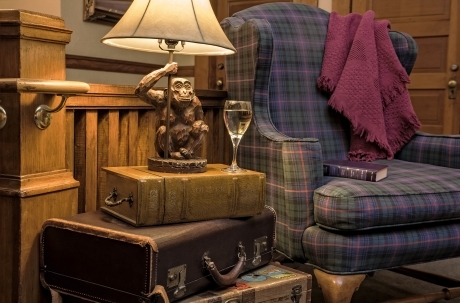 The 100-year-old Inn allows you to step back in time, yet has been updated with modern conveniences like fiber optic wi-fi and bedside data-ports. 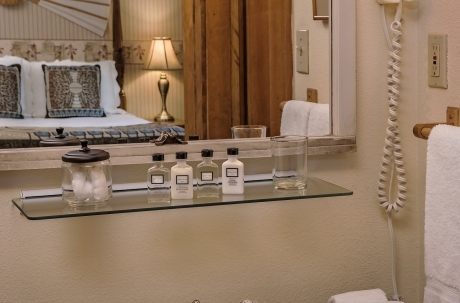 High end amenities incude Beekman 1802 bath products, 1800 Mills 100% prima cotton plush bath and bed linens, down comforters, new serta perfect sleeper plush top beds. 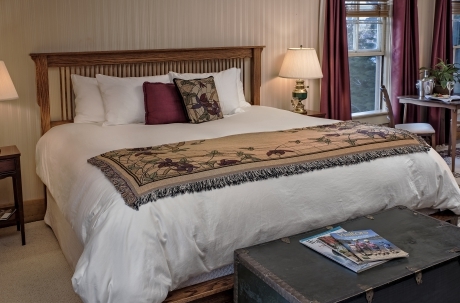 Innkeepers and owners Cindy Rosmann and Gary Bostwick define hospitality and their attention to detail is evident at every turn. 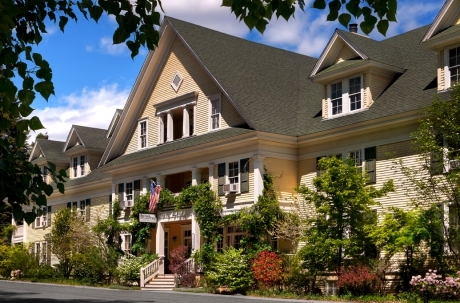 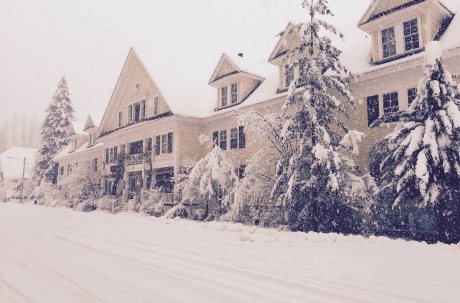 They are welcoming and oversee every aspect of their inn, restaurant and guest services. 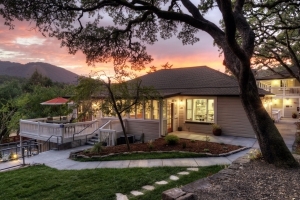 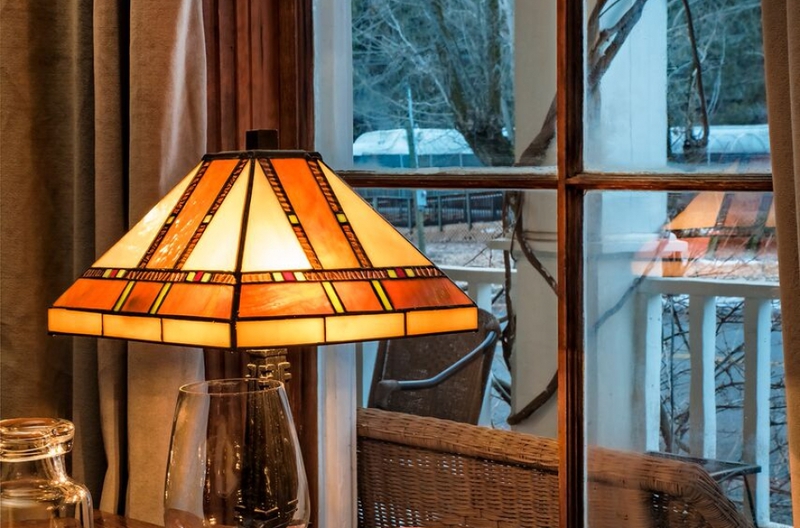 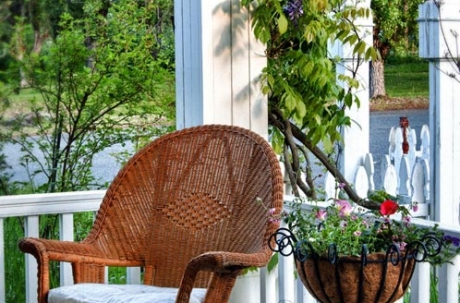 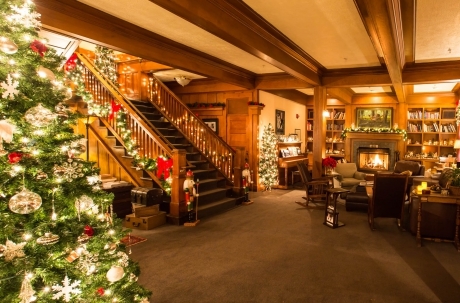 Lovingly restored, the Inn provides a base for spiritual reflection, days of exploration on the McCloud River, miles of hiking trails, fishing and kayaking, downhill and cross country skiing, hiking, snowshoeing, golfing and boating on the McCloud Reservoir. 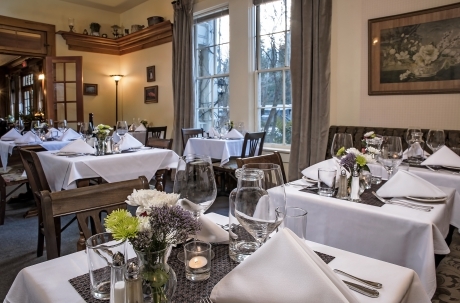 The Inn's Sage Restaurant is open for dinner year round. 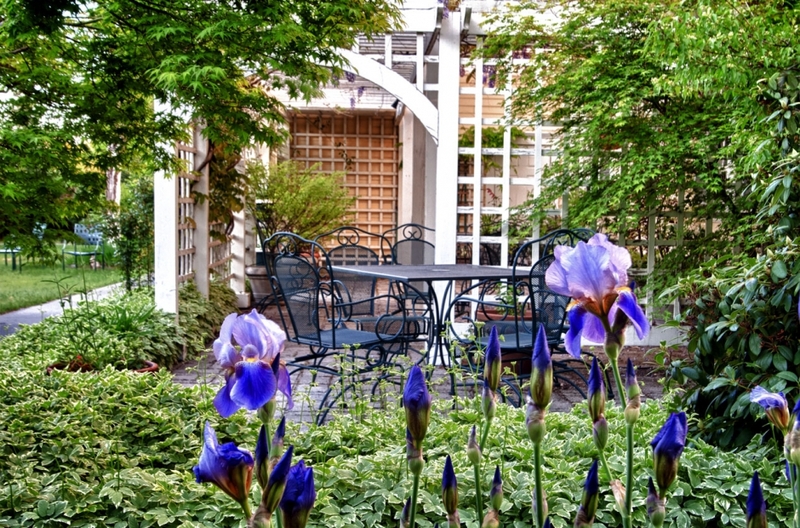 In the summer months, dinner is served on the wisteria covered terrace overlooking the gardens or in the intimate dining room located off of the lobby. 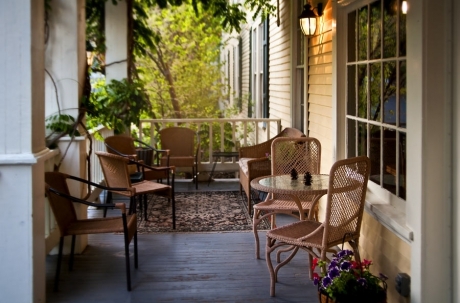 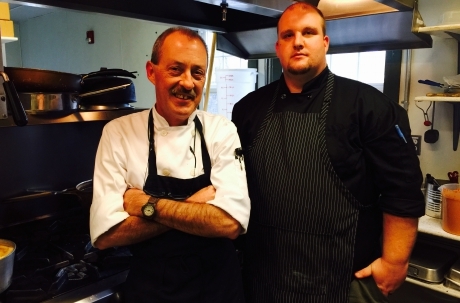 The innkeepers are also happy to direct guests to many other fine restaurants in the area. 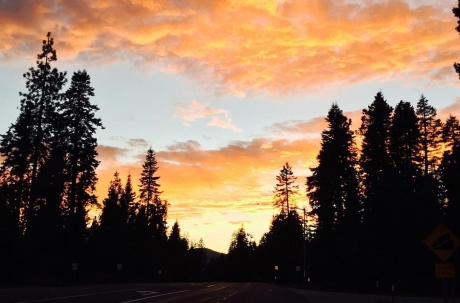 Take exit 736 heading east on Highway 89. 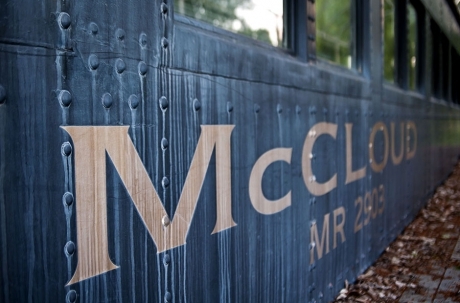 When you approach McCloud, turn left onto Colombero Avenue and continue on about a mile. 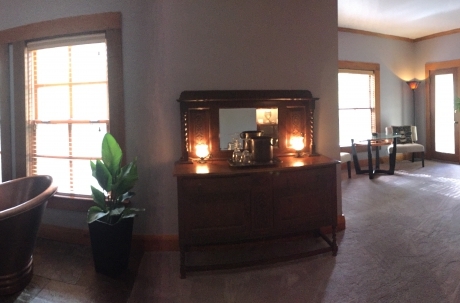 After you cross over the railroad tracks take the first right onto Main Street and you will see the McCloud Hotel at 408 Main Street. 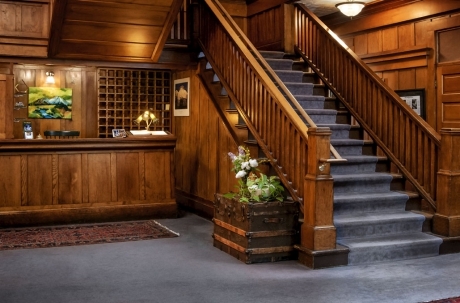 The off-street parking entrance and back lobby of the hotel is accessed from California Street. 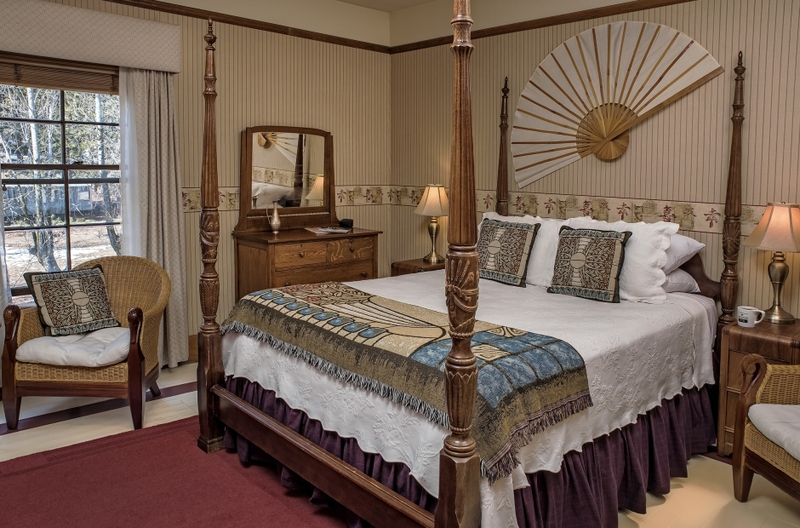 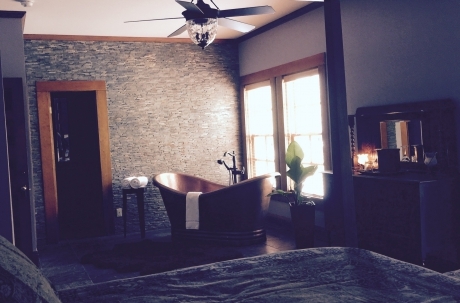 Accommodations: Each room has at least one queen bed and private bath, several offer one queen and one twin, and the largest rooms also have two person jetted tubs and spacious sitting areas. 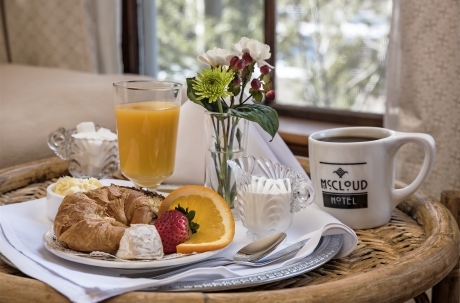 Dining: Relax with your coffee in the Lobby, then head to the Dining Room anytime between 8-9:30am for a buffet of fresh homemade Baked Goods and Granola, plus Fresh Fruit and Juice, followed by your choice of breakfast items from the Menu including Eggs, Bacon or Sausage, Poached Egg Stacker, Lemon Ricotta Pancakes and Frittata or Tofu Scramble. 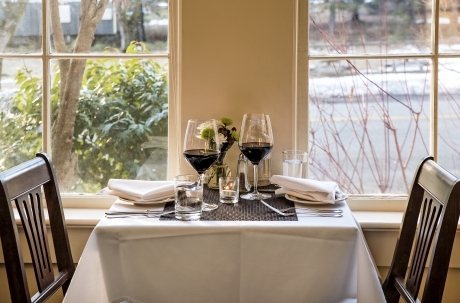 Every afternoon between 4-5pm, you can join the innkeepers in the Lobby for a complimentary glass of wine and a delicious tidbit from the kitchen. 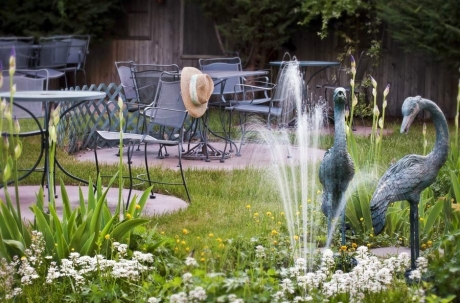 Dinner is served Wednesday through Sunday from 5:30-8pm in the dining room or (when weather permits) on the Garden Terrace. 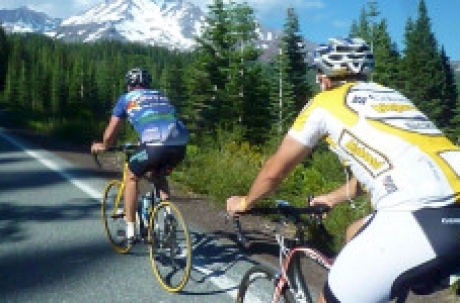 Activities: Hiking, biking, golfing, kayaking, swimming, skiing - almost any activity you can imagine is just a stone's throw from the hotel. 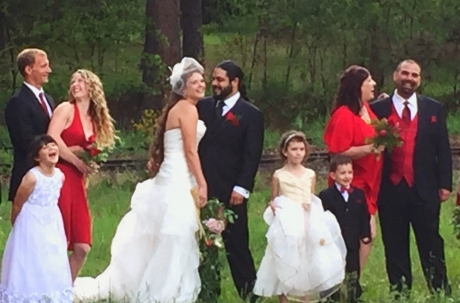 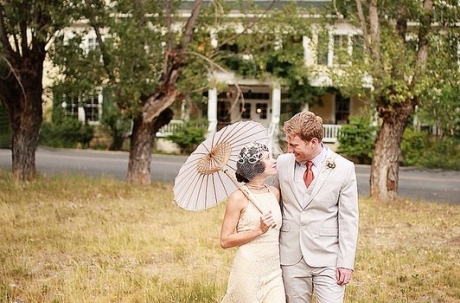 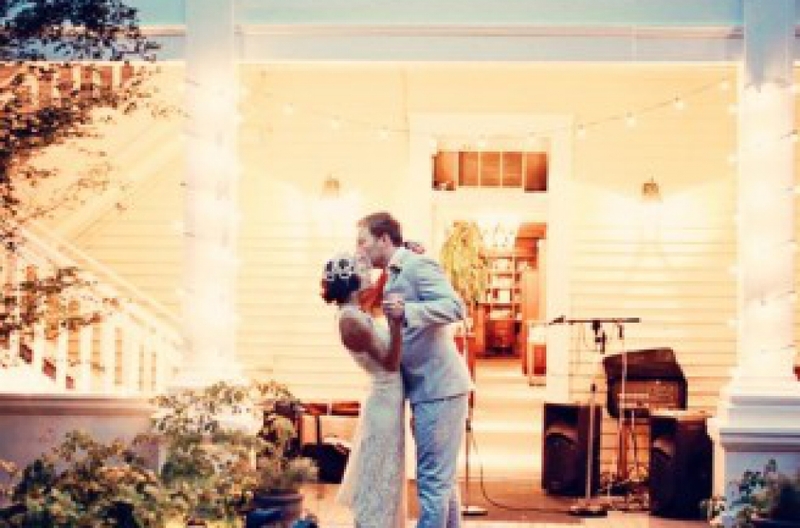 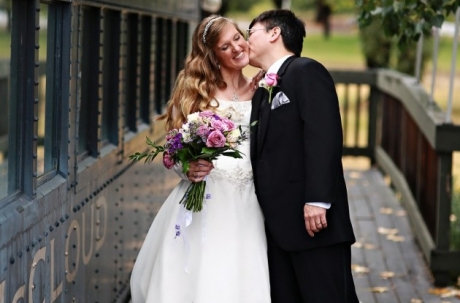 Weddings & Events: From a garden ceremony to a full, sit down dinner reception, the McCloud Hotel offers a beautiful Mount Shasta wedding venue for this most special of occasions. 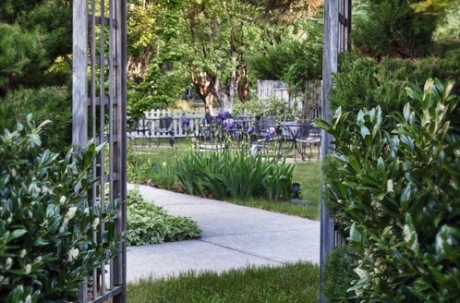 There is seating for 80 to 100 in the Garden for the ceremony while we offer reception seating for 45 people indoors. 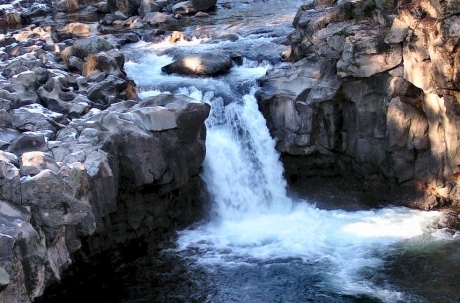 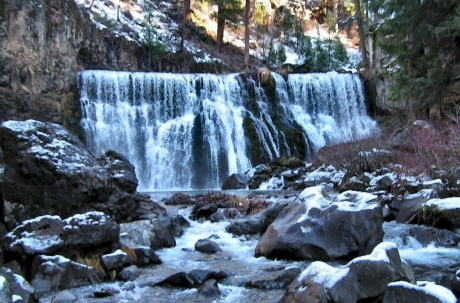 Fish the legendary McCloud River or the Upper Sacramento River with Guide Rick Cox. 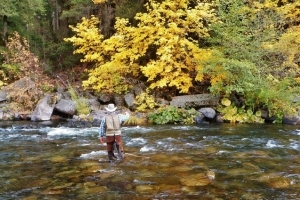 Packages with one night stay including breakfast and one day guided fishing for 1-2 people start at $535 (plus tax).